I cannot leave the house without mascara on. It’s my favorite makeup and I think it can change the entire look of your face. I would love to wear false eyelashes, but I just don’t like dealing with the glue. 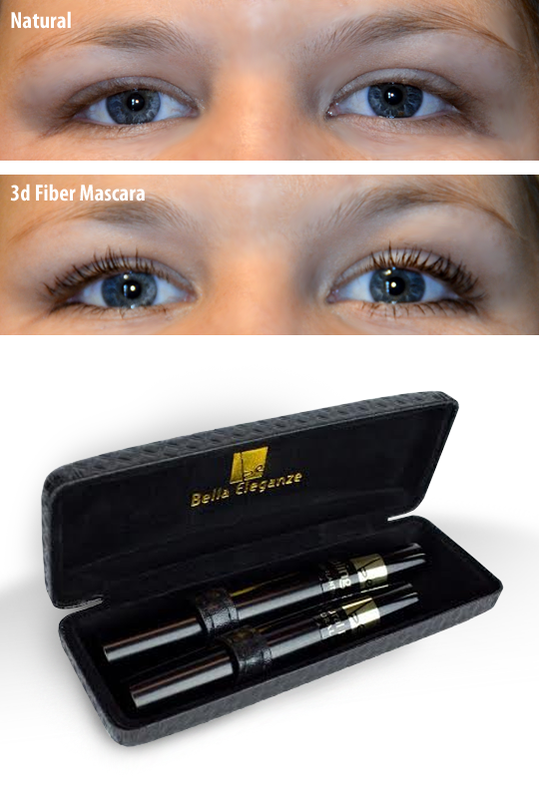 So as soon as I heard of Bella Eleganze 3D Fiber Mascara, I was instantly intrigued. 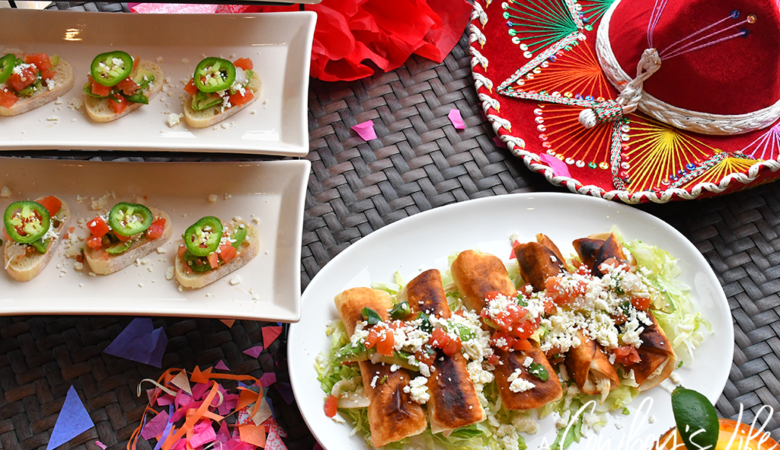 The set comes with two tubes. A sealing gel (similar to typical mascara) and one with natural fibers. To apply, just simply apply the sealing gel and while still wet, apply the natural fibers. Once again use the the sealing gel to set the fibers onto the lashes. Repeat for desired length. I just used one coat of each because it was enough to lengthen and thicken my lashes. I will say I was a little nervous that it might clump because of the fibers, but that was not the case!